SUNDAY MORNING at 10.30am with Family Worship normally the 3rd Sunday of the month. There is an active Junior Church which meets during the morning service. Worship style is varied and we use both old and new songs. Often the service is complemented by a media presentation. The congregation is varied in age and there are a number of families involved. Every other month we provide a Saturday breakfast where people can choose from a number of items to build up a breakfast plate at minimal cost. This is an event for the community and many local people attend. During this time an opportunity for prayer is offered in the Church. 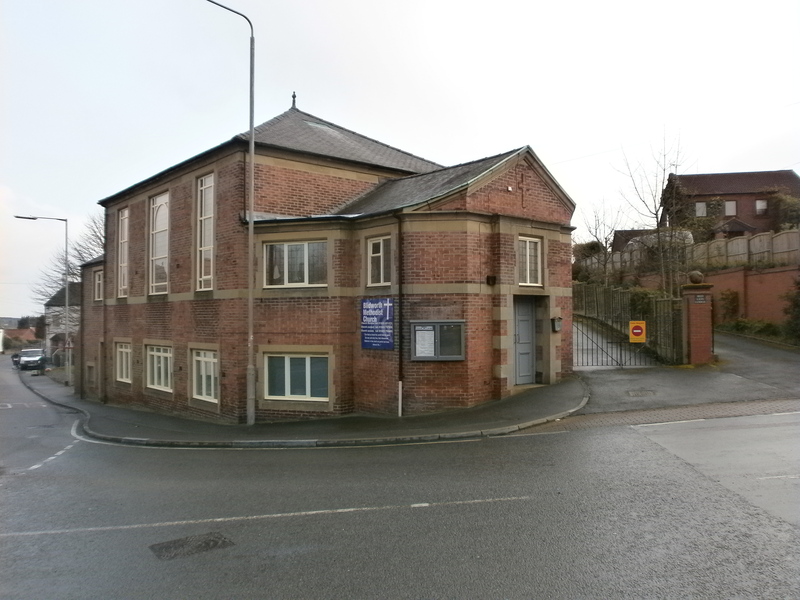 There has been a Church on the site since 1787 with a number of rebuilding and refurbishments taking place. The church was refurbished some 6 years ago with the pews being replaced with chairs.